This is a £3060.00 loan, your monthly repayments will be £261.67 for 12 months. The total amount payable is £3140.04. The cost for credit (interest and charges) is £80.04. APR 4.90% representative. Getting the right fit can make a real difference to your whole riding experience, giving you a comfortable and efficient ride. 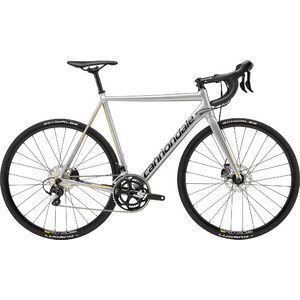 To work out the right road bike frame size for you, all you need is your height and inside leg length. Once you’ve got these measurements, use the charts in the size guide tab to match yourself to the manufacturer’s recommended frame size. NOTE: This is a guide. If you have any specific quetions about bike sizing, our expert team is here to help. Call us on 0152478070 or email us. How do I measure my height? With your shoes off, stand upright against a wall, with your shoulders back and legs together. Use a pencil to make a small mark on the wall above your head. Then measure from the floor to your mark in centimetres or feet and inches. How do I measure my inside leg length? With your shoes off, stand upright with your back against a wall. Place a book/ruler between your legs, level with your crotch. Then measure from the floor to the top of the book/ruler, in centimetres or feet inches. How are road bikes sized? 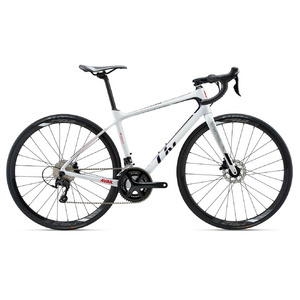 Road bikes can be sized in inches, centimetres or using a S/M/L system. The frame size is calculated by measuring the length of the seat tube, from the centre of the front chainring to the top of the tube (where the seat post inserts). NOTE: Sizes can vary slightly between manufacturers. 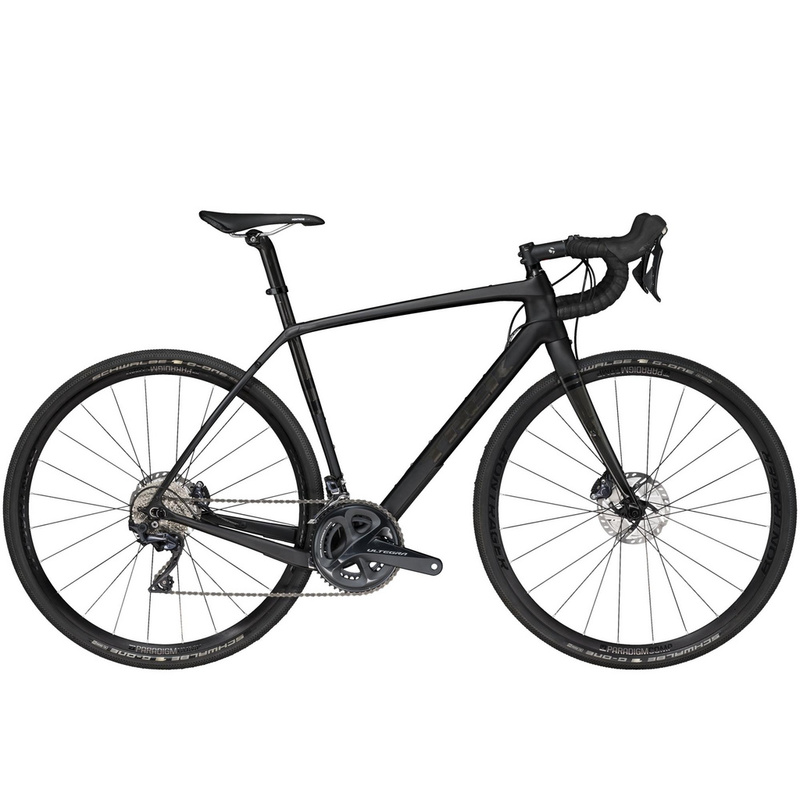 I’m between sizes-which road bike size should I choose? 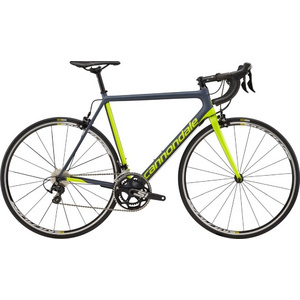 If your measurements suggest that two road bike sizes are suitable, then in the end it’s a personal choice but the rule of thumb is to choose the smaller size. That’s because it is possible to make a smaller road bike frame bigger, whereas if the frame itself is too big for you, it’s likely to be less comfortable and less efficient. 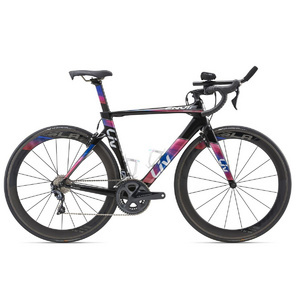 Are frame sizes different for women-specific road bikes? 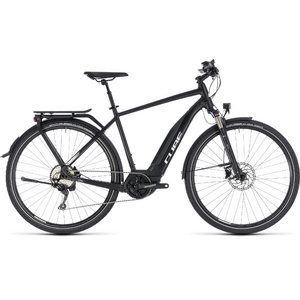 Yes-for example, a medium women’s bike will be smaller than a medium men’s bike. 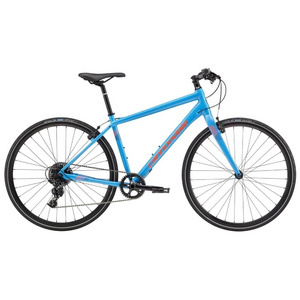 However the sizing itself is calculated in the same way, so a 17″ men’s and women’s bike have the same frame size.